Pet Express is committed to the highest levels of dedication to its puppies and the on going support to the families that decide to take on the responsibility of a new puppy. 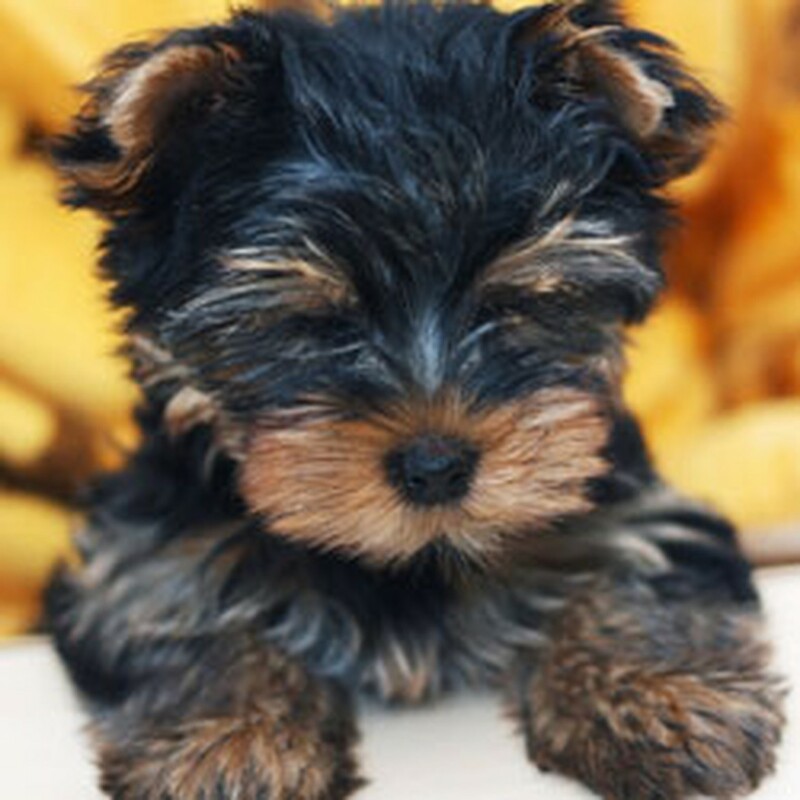 Through the most comfortable, grate free, temperature controlled cages, a state of the art ventilation system, on staff veterinary care, and lots of attention Pet Express succeeds in providing the happiest, healthiest puppies in New England. We spare no expense in the care of the pets in our care and love them as if they were our own. We are confident that your Pet Express experience will be both memorable and enjoyable! Click Here for the American Kennel Club’s complete list of AKC Recognized Breeds. PLEASE be advised that we can not “hold” puppies or take deposits on them. Our puppies find homes fast (and yes, they ALL find good homes), so if you or one of your family members fall in love be advised to make your purchase as soon as you make the decision to take a new pet home. We do, however, take deposits on special order requests (breeds that we do not normally carry) with a guarantee of 100% Health at the time you take your new pet home and the full puppy package that is normally provided. We’re in the business of selling pets and in keeping our customers happy. Pet Express will do whatever it can to aid in the puppies transition to its new home, in advising its’ new family in its’ current needs and of its’ continued care throughout it’s life. Please rest at ease, our products lie on shelves not in cages! Pet Express has succeeded because of the high quality of care in which it gives its pets and in the way in which it advises customers to do and buy the things that they themselves would do and buy for their own pets!